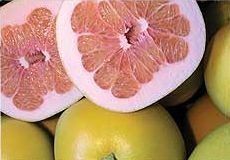 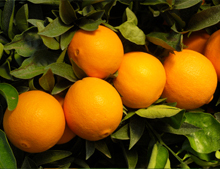 Fertile California San Joaquin Valley is world renowned for production of the finest fruit, nuts and vegetables. 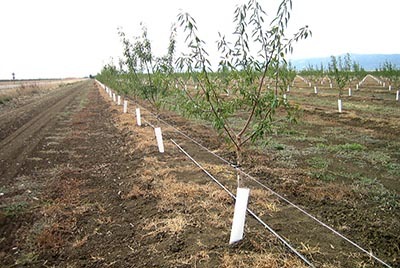 Shiraz Ranch is a farming company, established in 2002, and owns and operates over 1200 acres of prime farmland in the San Joaquin Valley. 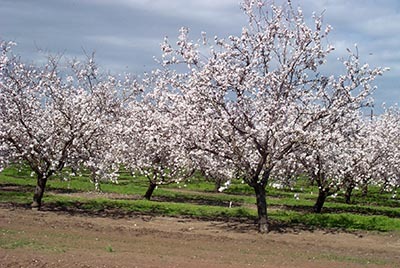 Farms under production and newly planted orchards are located within 80 miles of San Francisco and enjoy the perfect climate for producing fruit and nuts in the valley. 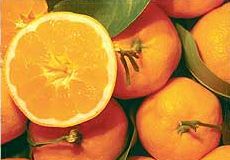 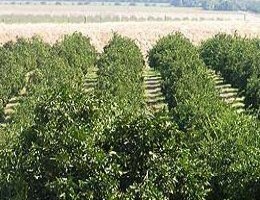 Orchards in Newman (total of 535 acres) are mostly dedicated to citrus corp. 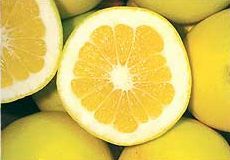 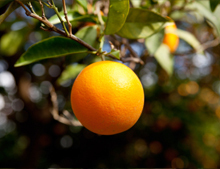 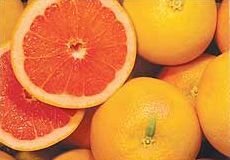 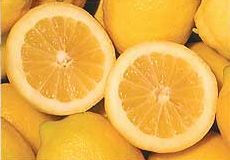 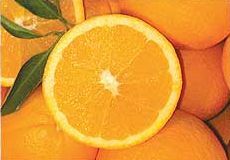 The citrus produced in this orchard have excellent taste due to microclimate specific to the area (see testimonial).